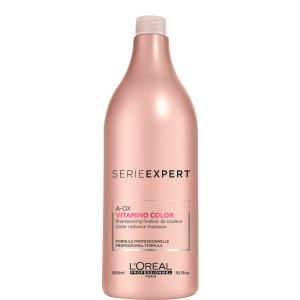 The Color Lasting Treatment Conditioner creates a protective layer that enriches hair with softeners, vitamins and minerals. 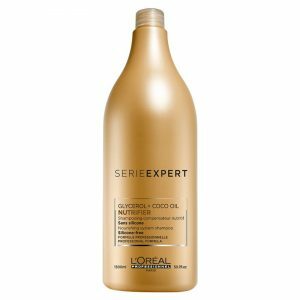 Along with shea butter, this product uses cotton and silk proteins to help soften hair and restore moisture. The low PH levels ensure that hair will remain sealed and prevent the loss of active pigments. 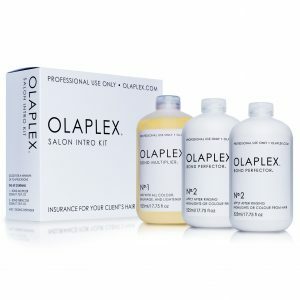 slssles, phosphate and paraben free.